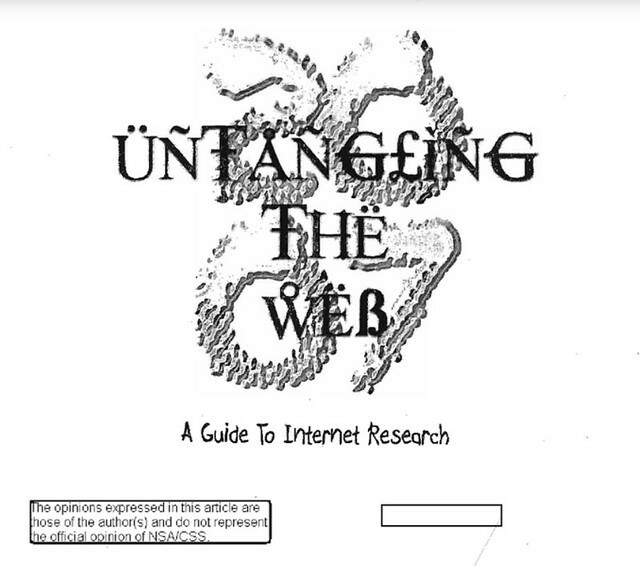 More of the backstory at “The NSA’s guide to the internet is the weirdest thing you’ll read today“; browse through the text in its extraordinary entirety here. As we limber up our gaming fingers, we might recall this is an important anniversary in the pre-history of the Internet: on this date in 1837, Charles Wheatstone and William Fothergill Cooke patented the electric “Five Needle Telegraph” in London (U.K. No. 7390). They were subsequently granted a patent in the U.S. 10 days before Samuel Morse received his, but Morse was given priority by the U.S. PTO as the first inventor. 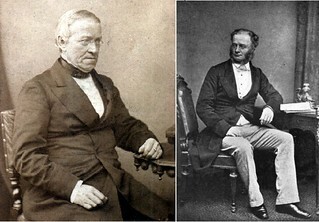 Nonetheless, Wheatstone and Cooke had priority in the U.K.; their system served British railways, press, and law enforcement for decades, first as the service of an independent company, then as a nationalized part of the General Post Office.